While temperatures here in Western North Carolina might be mild for right now, in just a few months they will be much warmer. Even though coming to the mountains will most likely give you a slight respite from the heat of your home town, you will still be trying to find ways to stay cool. 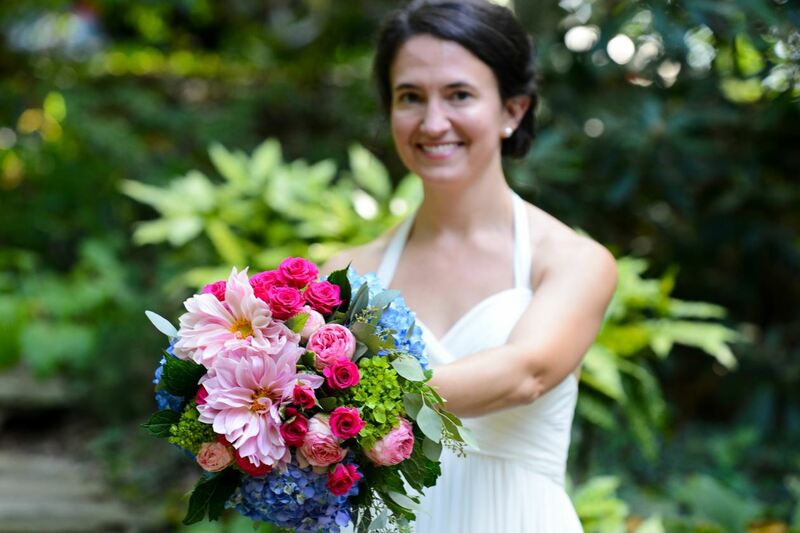 Here at Orchard Inn in Saluda, we always have a few ideas hidden away in our back pocket for fun ways for our guests to have fun and stay cool while in our area. One of them is to go explore the lakes in Western North Carolina. 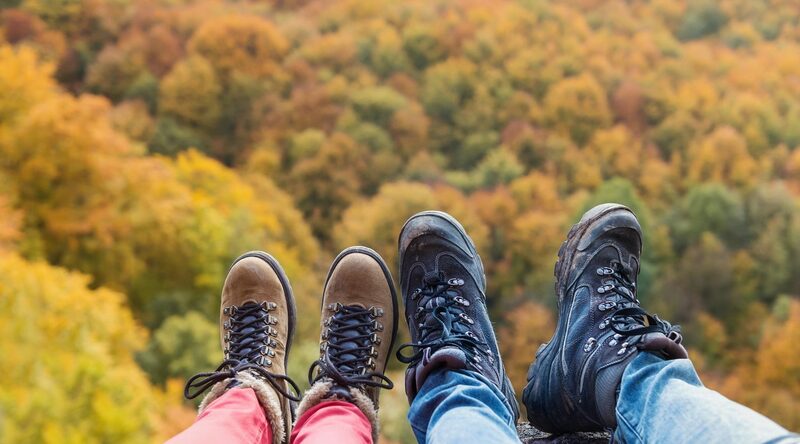 Fortunately, we have a few fantastic lakes in our area, here are some ideas on how you can enjoy our lakes in Western North Carolina. 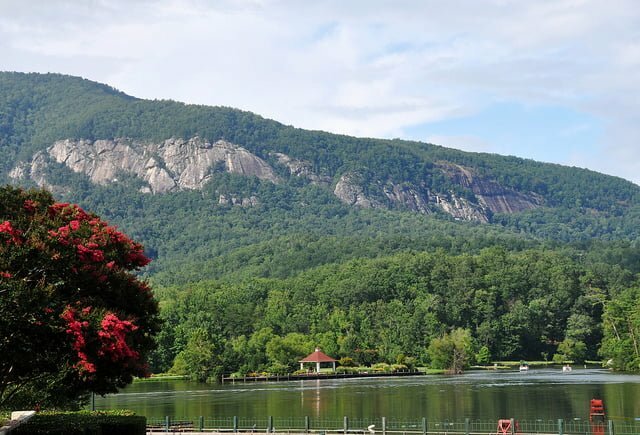 The first in our list of lakes in Western North Carolina that we enjoy is Lake Lure. This wonderful town, and lake are located just a short 30 minute drive from us at Orchard Inn and is perfect for a quick day trip. The town has molded itself around the lake and is very accessible being in the town center. Lake Lure is a 720 acre man made lake that is fed by rivers, streams, and waterfalls that is surrounded by hills and beautiful mountains. Lake Lure has a beach and water park that is open from Memorial Day to Labor Day from 10 to 6. It has an area to lay on the beach, swim, as well as water slides and games. Another great way to enjoy Lake Lure is to take a walk along its sandy shores. If you are looking to get away for the day, the next in our list of lakes in Western North Carolina is perfect for you. 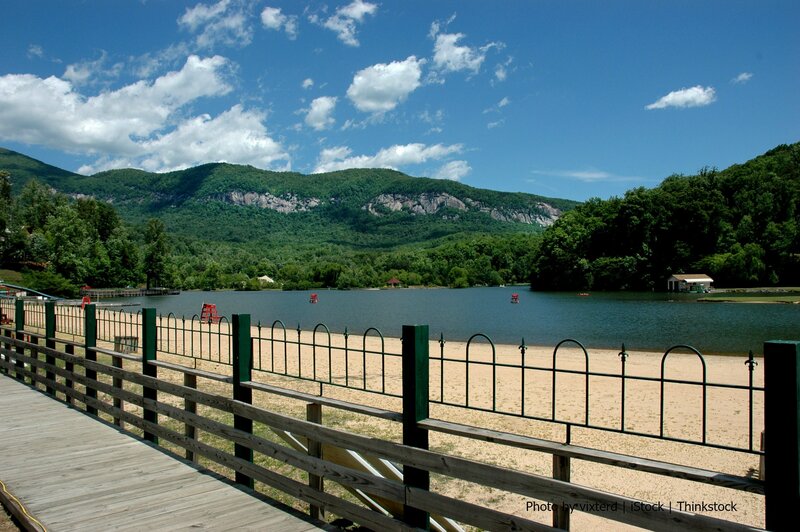 Head up to Lake James State Park in Nebo, NC which is near the Pisgah National Forest. Lake James is located at the base of the Linville Gorge and has over 6,800 acres in water reservoir with more than 150 miles in shoreline. Visitors to Lake James enjoy doing a number of things. The first thing that everyone notices is the view. 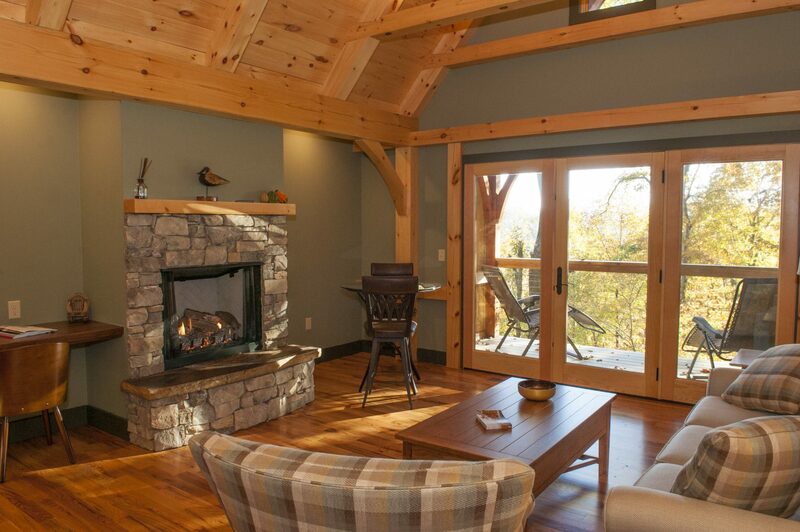 From the shores you will get some of the best views of the nearby Appalachian Mountains. Another thing that people like to do at Lake James is to walk along the shoreline and cool off in the shallows. If you are wanting to be on the water, feel free to swim, boat or fish. Don’t have a boat? No problem at Lake James, you can rent a kayak or canoe. Last in our list of lakes in Western North Carolina to enjoy is Lake Fontana. This amazing man made lake is located close to the Smoky Mountains near Bryson City, NC. Like with the rest of the lakes, there are plenty of things to do and plenty of room to do them. 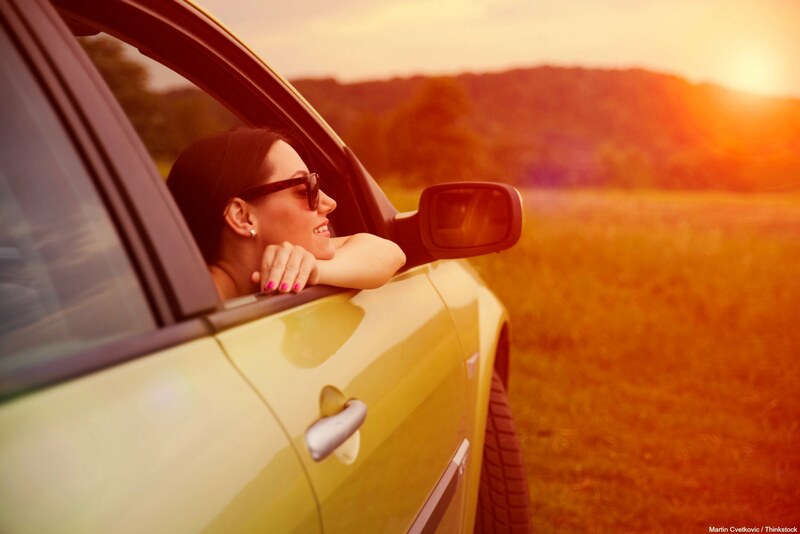 The one biggest difference about Lake Fontana is that there are many resources around you to make your trip easier. Meaning, there are lots of companies nearby that can’t wait to take you fishing or just exploring on a day trip on Lake Fontana. 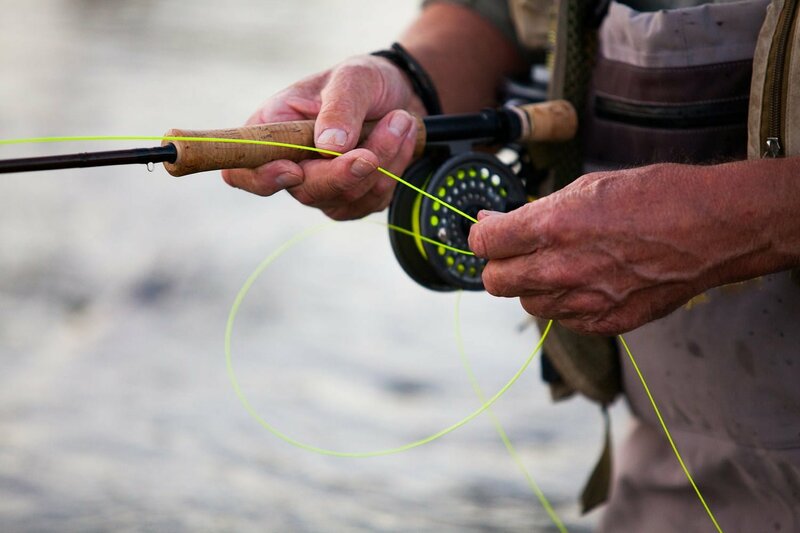 Learn how to fly fish, rent a boat and explore the lake on your own, or go on a charter. There are so many ways to enjoy this lake that it’s easy to spend a whole day here. 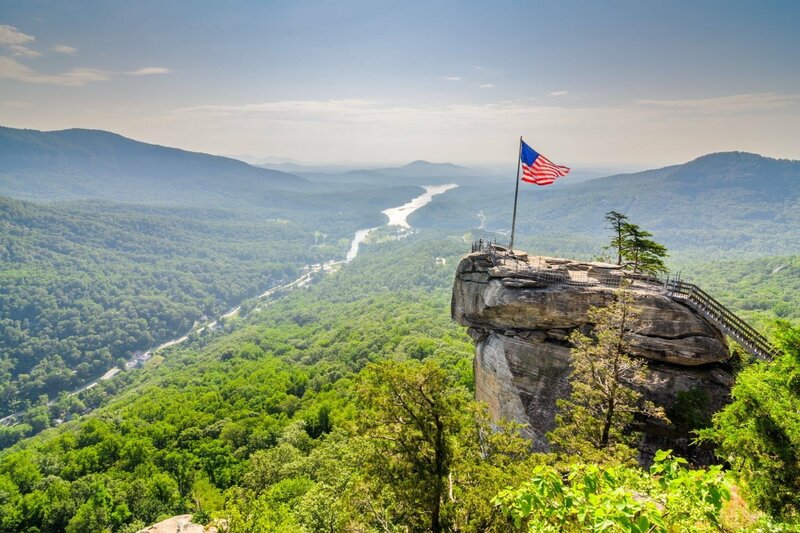 When thinking about which of these lakes in Western North Carolina to discover, whichever you choose, you will have an amazing time with incredible views. 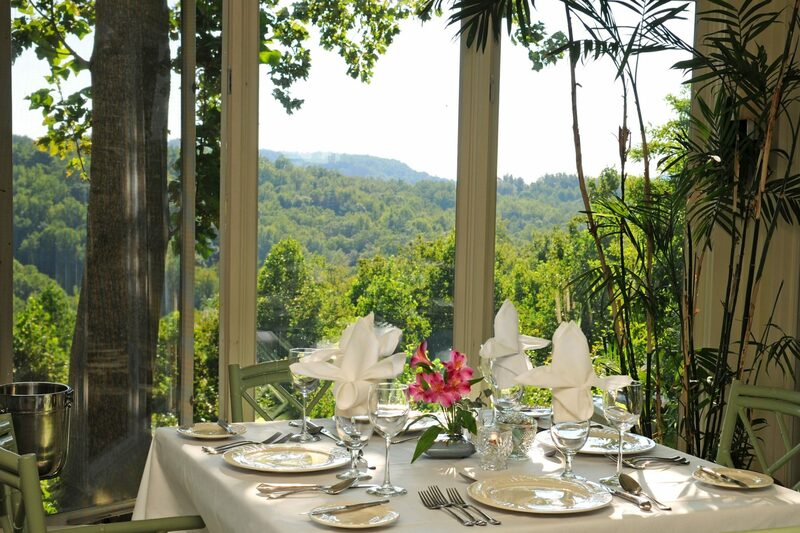 Also, consider staying with us at Orchard Inn while exploring the lakes in Western North Carolina. Our cozy rooms and cottages will allow you to have a wonderful night’s sleep after a day of fun on one of these lakes. Wake each morning with us with incredible views of our nearby mountains as well as to a delicious homemade breakfast which will give you enough fuel for another day in our beautiful area. 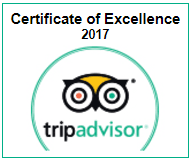 Contact our fantastic staff today and let us help you plan a fun trip to the lakes in Western North Carolina and Orchard Inn. Join our newsletter to learn more about specials events and reasons to stay in the area. Bed & Breakfast Web Design and Hotel Marketing by Q4Launch.